﻿ What is a reduced juice sportsbook? What is a reduced juice sportsbook? Let’s assume that New England is a 7-point favourite over San Francisco. A million dollars has been bet in total on New England at odds of 1.90 and a million dollars has been bet on San Fran also with odds of 1.90. It is very common for odds pricing against the point spread to be priced at 1.90 or so for many sportsbooks. So how does this game play out? Let’s say New England covered the spread. Of that million dollars bet on New England, the sportsbook will have to payout $1,000,000 multiplied by odds of 1.90. So the stake of one million is returned to bettors and $900,000 of the of the money lost by those that bet on San Fran is used to cover the winnings. This leaves $100,000 (the juice) left for the betting site out of the total $2 million wagered or about 5% value of the total amount wagered on the game. You should note that the $100,000 used in this example is revenue and not profit as each online sportsbook has many costs that you will never see. With that noted, reduced-juice sportsbooks like Pinnacle Sports operate on razor thin margins so that they can offer their players consistently higher paying odds. For example, as compared to the above example in football, Pinnacle often offers football pricing against the spread as high as 1.98 as opposed to 1.90. Imagine you’re betting substantial amounts of money on a frequent basis. That kind of a difference adds up. If you see yourself as a long term player, a reduced juice sportsbook like Pinnacle is likely your best option. How can Pinnacle afford to offer such high paying odds? 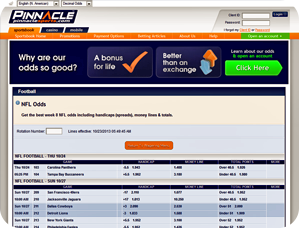 First, Pinnacle does not offer a sign up bonus or free bets. They prefer to provide added value to their customers in their odds pricing. Two, Pinnacle never advertises at all. Have you ever watched a soccer match in Europe? Have you noticed the constant sideboard advertising that displays European and Asian betting sites? 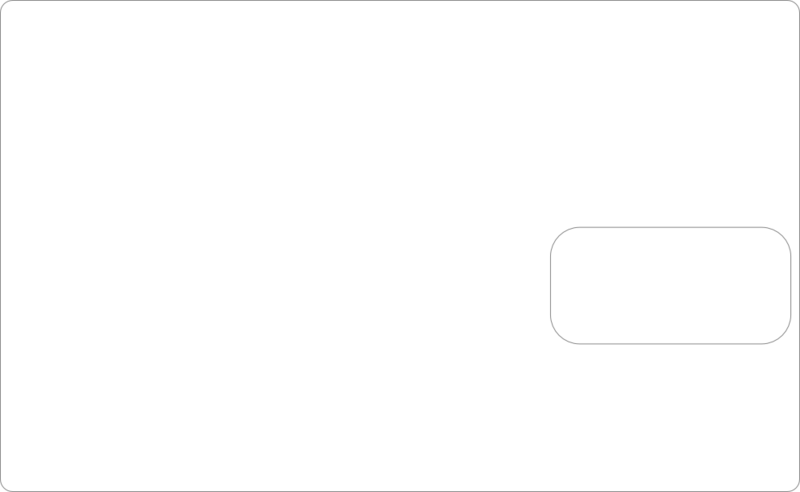 This form of marketing costs a lot of money and lowers the odds offered by those sites as a result, as they need to recoup the marketing cost and they do it through their odds pricing. Pinnacle’s marketing is largely through referrals due to their rock solid reputation. Existing customers spread the word about their status as the serious bettor’s choice. This is why the issue of a sign up bonus may not be a significant one when it comes to choosing your service of choice. Does an extra $100 or $125 in the form of a bonus matter very much if you expect to be wagering several times a week or more for the foreseeable future? The extra points in odds pricing can surpass the value of such a bonus within a few weeks of wagering.